The albinism percentage is very high in Equatorial Africa. 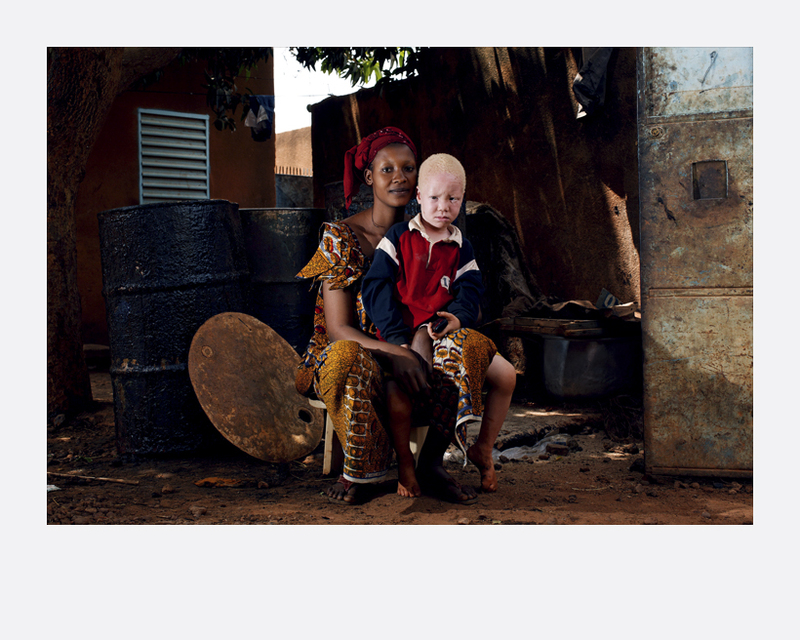 Albinos are subjected to ostracization and often have to deal with their physical defects. As a result, they hide away from the unforgiving communities around them. Moreover, the scarcity of economic resources in many African countries works against their development. Schooling stops for most albinos in their early years because of their limited eyesight. Hardly literate, they are deprived of opportunities to develop themselves. 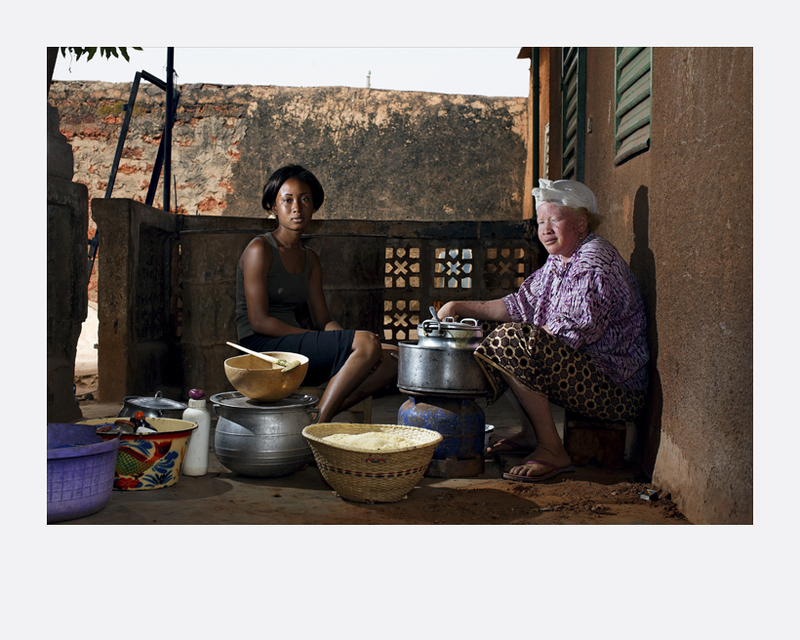 Diego Ravier has been observing and documenting the lives of albinos in Burkina Faso. Being ‘white’ in a country pre-dominantly occupied by black people, they are victims of racism and discrimination. After 11 years of working as a senior project manager for a German company, Diego Ravier switched to photography in 2007. Driven by an innate desire to portray his subjects subjectively, he has no regrets switching career paths.